Take your driving lessons in the Castle Combe area with fully qualified driving instructors based locally. 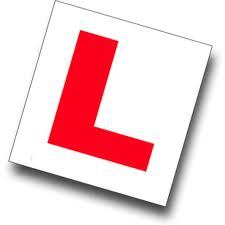 We can offer you driving tests at Chippenham or Bristol test centres. 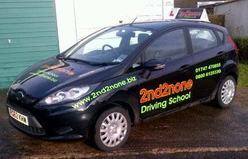 We provide hourly driving lessons or intensive driving courses.